One of Scotland's most iconic hotels has been sold to new owners in a multi million pound deal from The Hotel Collection. The Marine Hotel in Troon, which is a founder member of the industry led golf marketing group Ayrshire Golf Scotland, is located adjacent to the 18th fairway of Royal Troon Golf Club which will play host to the 2016 Open. The Four star, 89 bedroom hotel has been witness to 8 Open Championships with many of the world's best players having been residents throughout the years. The deal was brokered by Julian Troup (UK Hotels Agency) & Alistair Letham (Commercial property specialists Collier International) which had offered a price of 7 million pounds on behalf of the previous owners. Julian Troup, head of UK hotels agency at Colliers International, said "It has been a privilege to act on the sale of such a world renowned property. As we expected, it attracted a huge amount of interest from both UK and International buyers when it hit the market. Its iconic position overlooking the 18th hole of Royal Troon Golf Course makes it truly unique and i've no doubt the new owners will have ambitious plans for the Marine." The purchase is a joint venture between Cannock Investments and Hetherley Capital Partners. Speaking on behalf of the partnership, Charles Scudamore, Principal of Hetherley Capital Partners, added " We are obviously delighted to have acquired such a unique hotel with its own sense of identity and rich heritage. Looking at the history of the Marine Hotel, we were immediately taken by its reputation as one of the leading hotels in Scotland and more specifically the importance of the hotel to Ayrshire and its residents. We recognise the hotel needs investment to restore its former glory and we are committed to conducting those works as sympathetically as possible. 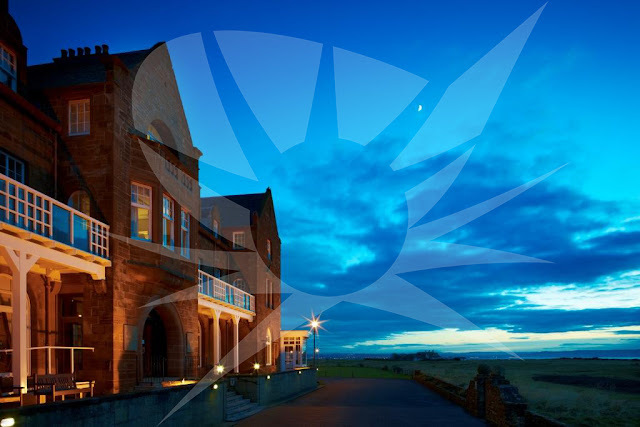 2016 is obviously a big year for the hotel and for the town of Troon itself and we look forward to playing our part."